Lời nói trực tiếp (direct speech): là nói chính xác điều ai đó diễn đạt (còn gọi là trích dẫn). 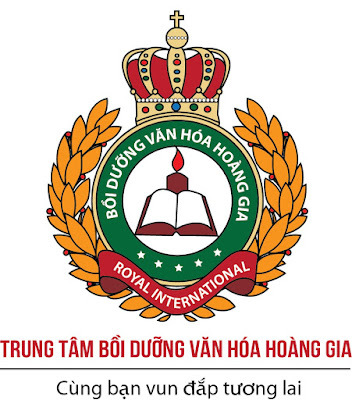 Lời của người nói sẽ được đặt trong dấu ngoặc kép. Ex: She said ,” The exam is difficult”. 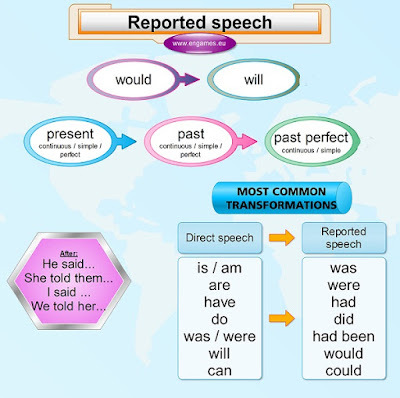 Lời nói gián tiếp – câu tường thuật (indirect speech): Là thuật lại lời nói của một người khác dưới dạng gián tiếp, không dùng dấu ngoặc kép. *Phủ định: S + told + O + not to-infinitive. Ex: ”Don’t talk in class”,the teacher said to us. -->The teacher told us not to talk in class. Ex: He said,”If I have much money, I’ll travel around the world.” -> He said (that) If he had much money, he would travel around the world. 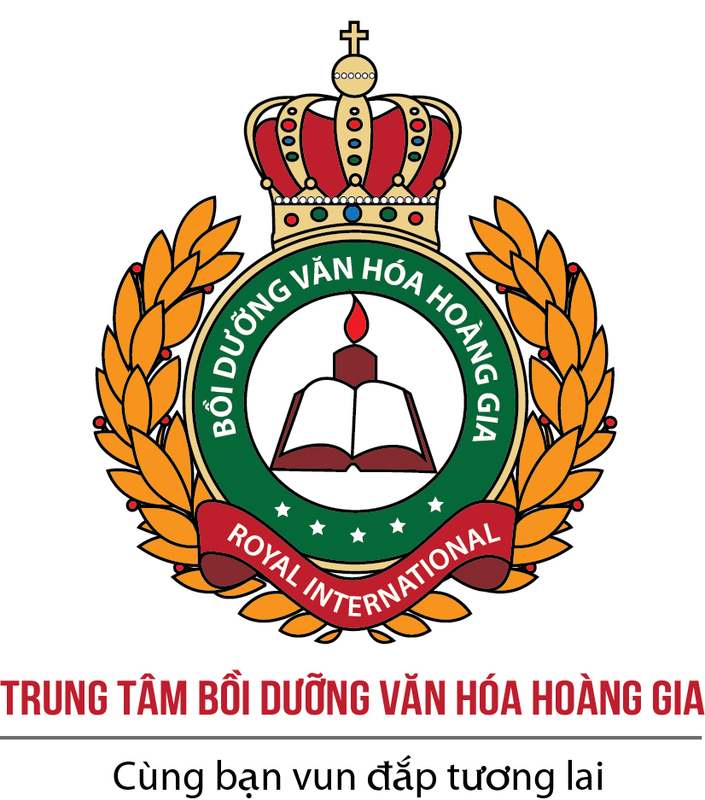 - Chúng ta giữ nguyên,không đổi. Ex: ”If I had two wings, I would fly everywhere”,he said -> He said If he had two wings, he would fly everywhere. Ví dụ: - He said “Shall I make you a cup of coffee?” -> He offered to make me a cup of coffee. *Khi trong dấu ngoặc kép mang nghĩa khuyên bảo ta sử dụng cấu trúc sau: - advise sb to do st: khuyên ai đó nên làm gì. Ví dụ: - He said to me “You should go to bed early”. -> He advised me to go to bed early. Ví dụ: - My friend said “Will you go the zoo with me?” -> My friend friend invited me to go to the zoo with her. Ví dụ: - She said “What an intelligent boy!” -> She exclaimed that the boy was intelligent. Ví dụ: - She said "I'm sorry. I'm late." -> She apologized for being late. Ví dụ: - My mother said "Don't forget to bring your umbrella. - My mother reminded me to bring my umbrella. Ví dụ: - She said "No one else but you did it." -> She accused me of doing it. - Động từ “want” là động từ chính trong câu trực tiếp. Ta thấy các thành phần như “động từ giới thiệu”, động từ chính, các đại từ (I/you/…) trong câu trực tiếp khi chuyển sang câu gián tiếp đều phải biến đổi. Vậy những thành phần nào cần biến đổi, và biến đổi như thế nào, ta sẽ đi vào từng loại câu cụ thể. Bài 1. Rewrite following sentences so that the meaning stay the same. 2.”Shall I carry your suicase, Lan?”said Nam. 5.”Don’t touch anything in this room”, the man said to the children. 6.”I must go home to make the dinner”, said Mary. 7.”Are you going to Ho Chi Minh City next week?”Tom asked me. 8.”Have you finished your homework?”Mom asked. 10.”Does your brother live in London,Nam?”Lan asked. 11.”Don’t repeat this mistake again.”his father warned him. 12.”Give me a smile,”The photographer said to me. 14.”Have you travelled abroad much?”he asked me. 15.”Who has written this note?” the boss asked the secretary. 16.”I have just received a postcard from my sister,”my friend said to me. 17.”This story happened long ago”he said. 7 "Don't leave these books on the table, put them back on the shelf," the librarian said to the student. 10 "Don't discuss this question now," said the chairman to the participants. 1 Tom said to the girl: "When did you have this picture taken?" 2 "Shall we go somewhere for a cup of coffee after class?" Tom said. 3 John said to Mary, "Why don't you wear your hair a little longer." 4 "Would you like another cup of tea?" the landlady said to the guest. 5 My sister said to me, "What about going to see Aunt Mary on Sunday?" 6 She asked me, "Have you ever seen a flying saucer?" 7 James said: "Do you want me to type this letter for you?" 8 Alfred said to John, "I didn't use your cassette player! Someone else did, not me." 9 Father said, "I was the superintendent while this school was being built." 10 The woman said, "If I had a gas stove, it would save me a lot of time." 1 Jane said to Bill, “When do you expect to finish your assignment?" 2 The man said to the boy: "Can you show me the way to the bank?" 3 Fred asked the postman: "Are there any letters for me today?" 4 Henry said to the librarian, "How many books can I borrow at a time?" 5 John asked his friend, "How did you manage to know my phone number?" 7 The boys said to the old woman: "What can we do to help you?" 8 The guests said to the doorman: "Where should we leave our coats?" 9 Tom asked his brother: "Why did you advise them to go sight-seeing on foot?" 10 I asked the children: "Who took away the magazines from my desk?" 1.He advised me not to buy that car. 2.Nam offered to carry Lan’s suitcase. 3.Ann agreed to share the food with Dave. 4.Paul reminded Sue to buy some bread. 5.The man ordered the children not to touch anything in that room. 6.Mary said that she had to go home to make the dinner. 7.Tom asked me if/whether I was going to Ho Chi Minh City the next week/the following week. 8.Mom asked if I had finished my homework. 9.She told me that she couldn’t do it by herself. 10.Lan wanted to know if Nam’s brother lived in London. 11.His father warned him not to repeat that mistake again. 12.The photographer told me to give him a smile. 13. The librarian told the student not to leave those books on the table. 14.He asked me if I had travelled abroad much. 15.The boss asked the secretaty who had written that note. 16.My friend told me she had just received a postcast from his sister. 1.The insructor warned the sportsman not to repeat that mistake again. 2.The assistant told me to leave the address with the secretary. 3.The manager asked the client to phone to him for an answer the next day/the following day. 4.The father told the kid not to be so silly. 5.The photographer told me to give a smile. 6.Ann asked/begged her friend to help her make a decision. 7.The librarian told the student not to leave those books on the table,but to put them back on the shelf. 8.The nurse told the child to be a good girl and to sit quietly for five minutes. 9.My companion advised me to leave my things there. 10.The chairman asked the participants not to discuss that question at the moment. 1.We asked the guide if it would be safe to stay in the mountains for the night if the weather didn’t changed for the better. 2.The porter told me he would wake me up when the train arrived in Leeds. 3.My wife told me that she would do the packing while I was away. 4.He told me not to leave until he phoned me. 5.The doctor said that after he left hospital they would take him to the South. 6.The local man explained to me that they would wait for the fisherman to return until it got dark. 7.My neighbour told me she would let me know as soon as she heard from him./ -My neighbour promised to let me know as soon as she heard from him. 8.She said that she would live in town untilher husband returned from the expedition and that when he returned,they would go to the seaside together. 9.The mother told her son to sit still. 10.John asked/told his friend to come and spend a week with him. 1.He asked me if I had travelled abroad much. 2.The boss asked the secretary who had written that note. 3.My friend told me she had just received a postcard from his sister. 4.The chairman said that the students had also taken part in arranging the conference. 5.The stranger asked me if I had been there long. 6.The policeman asked the boy if he had really seen that happen with his own eyes. 7.She remarked that she hoped they would have taken a decision by the end of the meeting. 8.He asked her if she had watched the detective film on Tvthe day before/the previous day. 9.He said that story had happened long before and that few people remembered anything about it. 10.She said that she hadn’t read so interesting a book since she didn’t remember when. 1.Tom asked the girl when she had had the picture taken. 2.Tom suggested going somewhere for a cup of coffee after class. 3.John suggested that Mary should wear her hair a little longer. 4.The landlady invited the guest to have another cup of tea. 5.My sister suggested us going to see Aunt Marry on the Sunday. 6.She asked me if I had ever seen a flying saucer. 7.James offered to type the letter for me. 8.Alfred denied using/having used John’s cassette player and said that someone else did. 9.Father said he had been the superintendent while that school was being built. 10.The woman said that if she had a gas stove it would save her a lot of time. 1.Jane asked Bill when he expected to finish his assignment. 2.The man asked the boy if he could show him the way to the bank. 3.Fred asked the postman if there were any letters for him that day. 4.Henry asked the librarian how many books he could borrrow at a time. 5.John asked his friend how he had managed to know his phone number. 6.He said those old buildings might have already disappeared by the time he was back the following year. 7.The boys asked the old woman what they could do to help her. 8.The guests asked the doorman where they should leave their coats. 9.Tom asked his brother why he had advised them to go sight-seeing on foot. 10.I asked the children who had taken away the magazines from my desk.